Coach Brant graduated from ACU with a bachelor's degree in theatre. 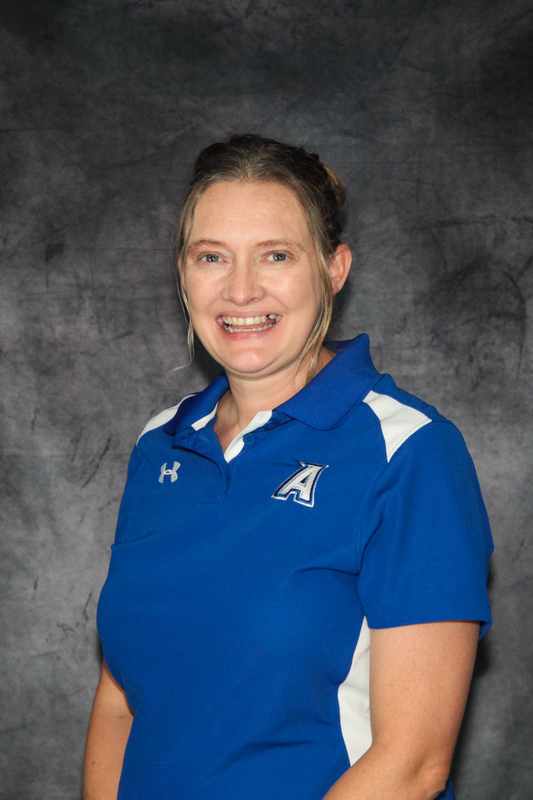 She began working at ACS in 2011 and currently teaches elementary and secondary Art. Coach Brant and her husband Arthur attend church at Southern Hills Church of Christ, with their three children.